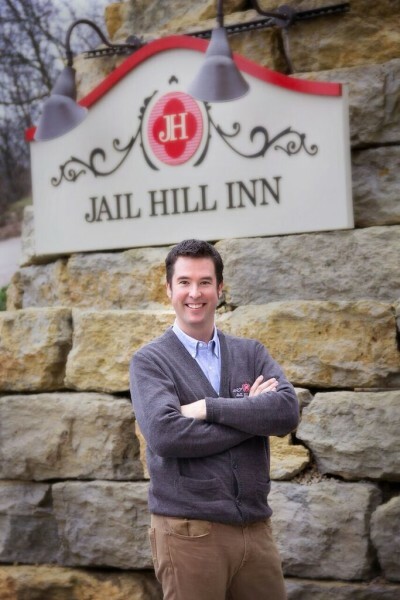 As a Galena native, I am proud to share my community, my home and Jail Hill Inn with my guests. My passion for inn keeping began after I graduated from college and joined an amazing team at a local inn. I quickly discovered an incredible way of life and realized my passion for customer service and hospitality. In January of 2015, I had an opportunity to purchase the old Jo Daviess County jail building, which was in dire shape and in need of extensive repairs. I took a leap and purchased the property before funding was secured or rezoning was approved. Thank goodness my instincts were accurate and I received an outpouring of community support. Since I was born and raised in Galena, I wanted to patronize local businesses for the restoration. Every beautiful detail at Jail Hill Inn was designed, crafted or sourced from talented local contractors and fellow area business owners. My parents, Terry and Ginny, have been hands-on and supportive since the very beginning. Whether it was having my dad, a retired schoolteacher, oversee some of the construction work or my mom, a retired Galena business owner, help to create the inn’s amazing breakfasts, Jail Hill Inn came to be and continues to flourish because of my parents love, support and willingness to work alongside me. They are integral in the day-to-day operations of the inn and as a family we share the same love for hospitality and attention to detail. What an incredible dream come true this experience has been for me to see my vision unfold from idea to reality. 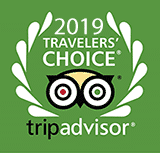 This would not be possible without the amazing support of my loving parents, family, neighbors, friends, local contractors and fellow business owners. I look forward to welcoming you soon to this very special place. Inn photography by Fallon’s Portraits and Design.